Sanger Thompson specializes in meeting our clients’ needs on a wide array of energy and public utility matters. We have a long history of successfully providing legal, transactional, and public policy advice to industrial energy users, commercial businesses, renewable energy generators, trade associations, cities, and electric cooperatives in regulatory and litigation matters before state and federal agencies and courts. Retail and wholesale utility rate making and rules, including rate design, rate spread, cost of service, standby tariffs, line extensions, and all aspects of utility operations and revenue requirements. Restructuring, deregulation and other industry changes at the state and federal level, including direct and retail access, unbundling, decoupling, service territory issues, mergers, and renewable portfolio standards. Resource planning and acquisitions, including integrated and least-cost resource planning, competitive bidding, and generation resource purchases. 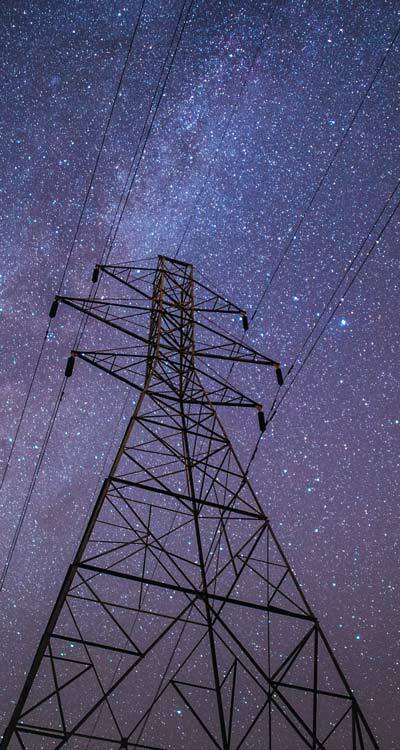 Policies and regulations related to Public Utility Regulatory Policies Act (PURPA) implementation, avoided cost prices and rates, contracting, and interconnections. Conservation, energy efficiency, and demand response.